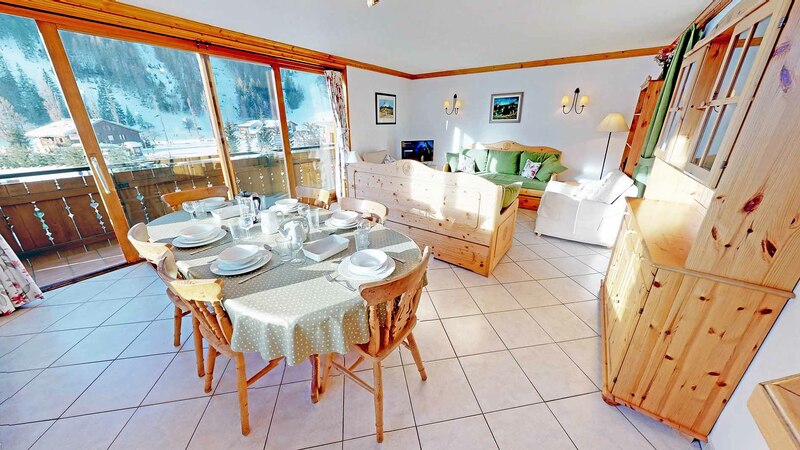 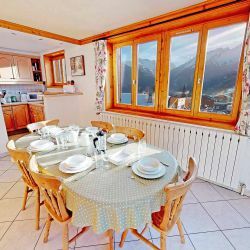 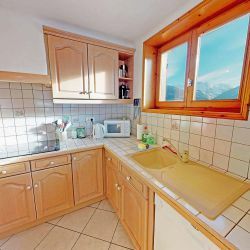 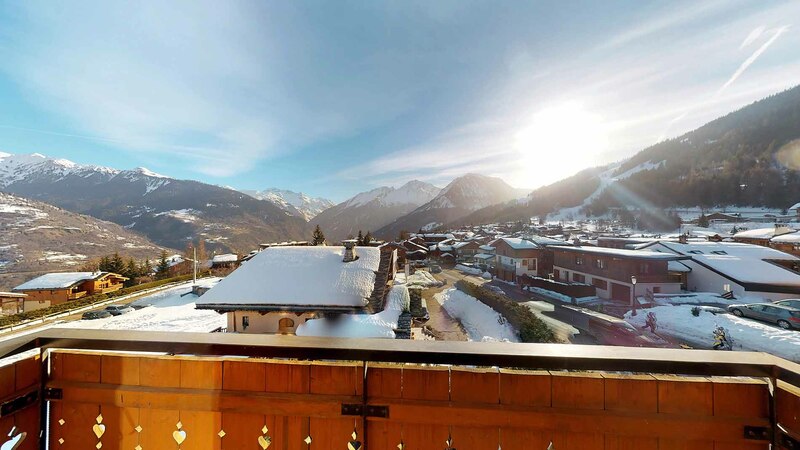 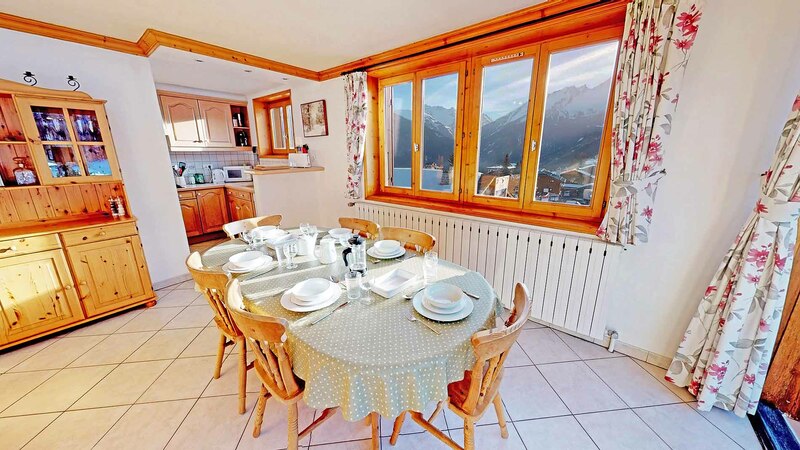 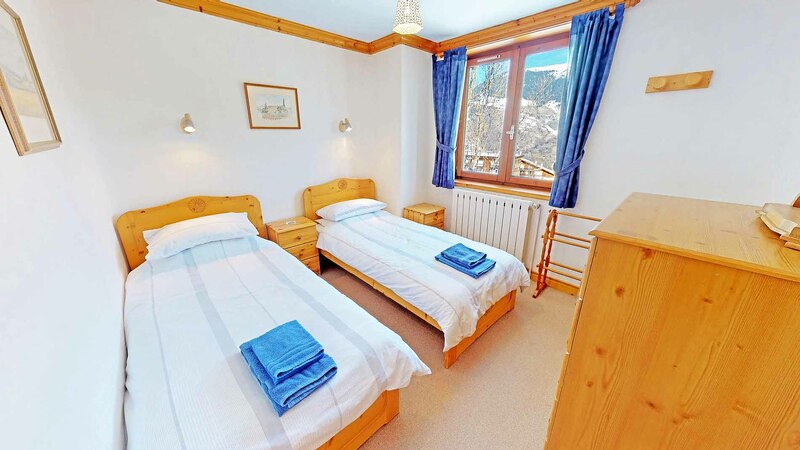 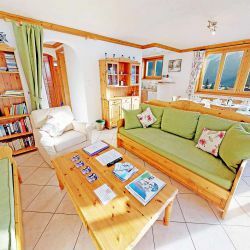 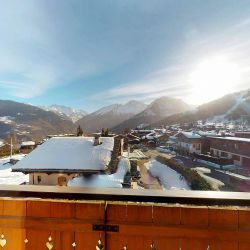 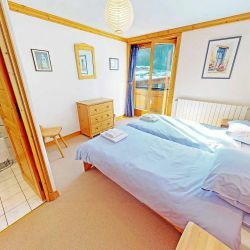 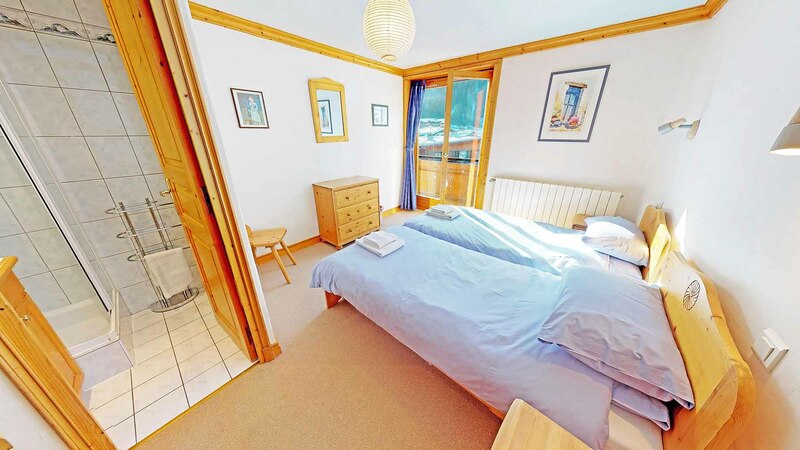 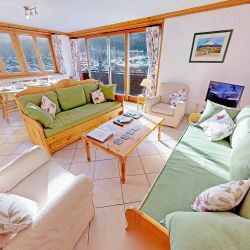 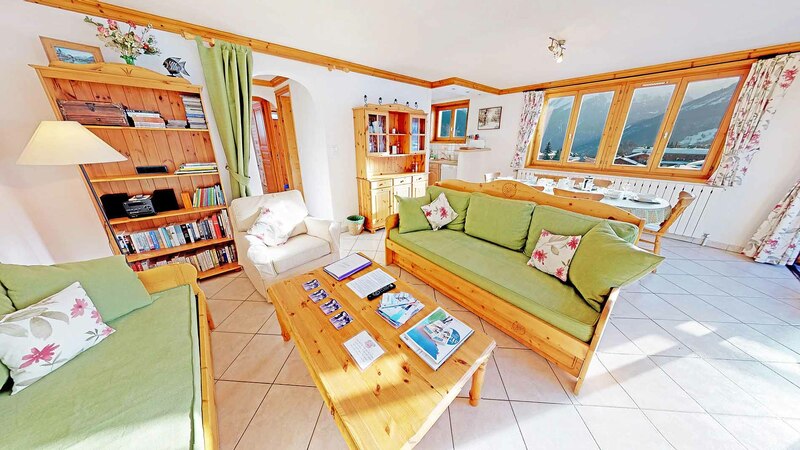 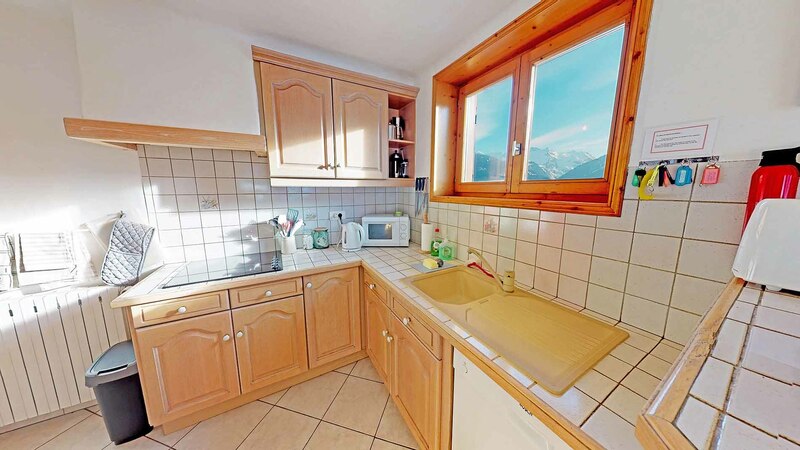 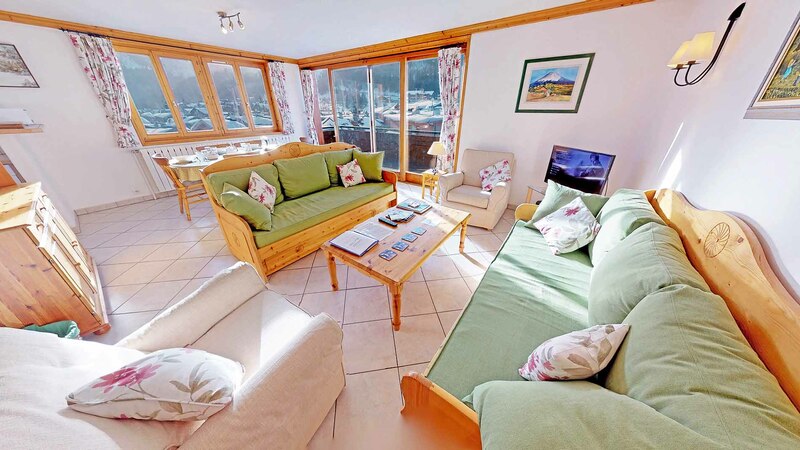 Apartment Platine is located just 175m from the Praz bubble lift in Le Praz. 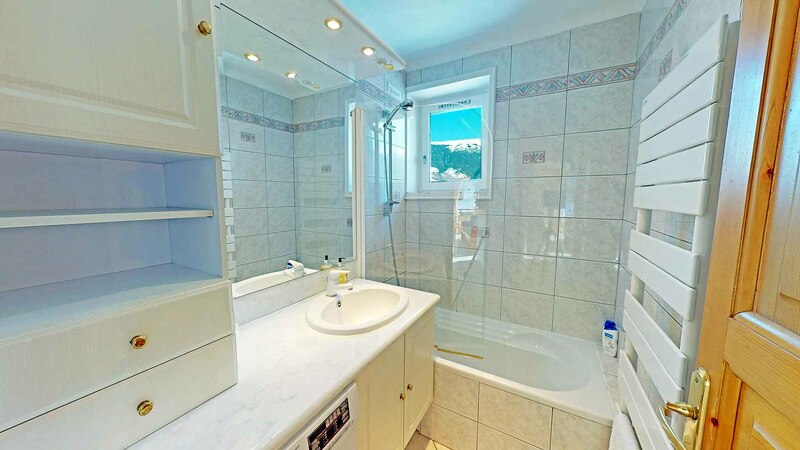 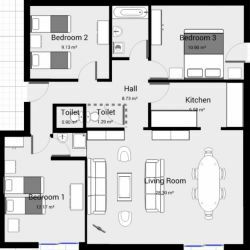 At 82 square metres this is a very spacious three bedroom apartment. 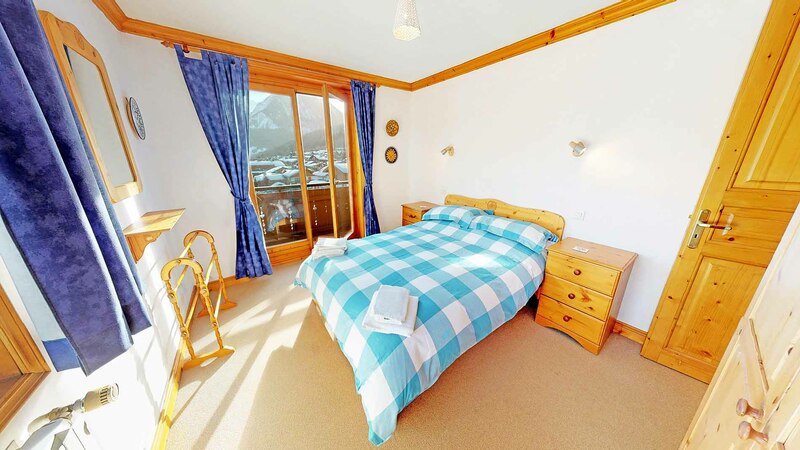 The apartment is well equipped and boasts stunning views from the balconies. 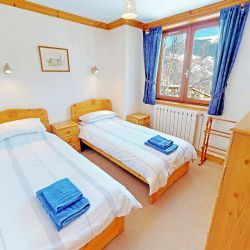 Le Praz has everything you need for a great self-catered holiday, a number of great restaurants, a supermarket, bakery and butchers. 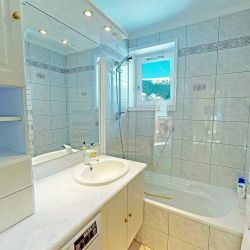 All are a stone’s throw away from this perfectly located apartment. 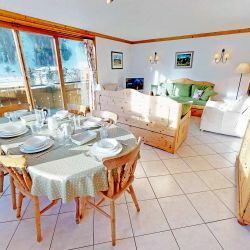 This apartment is perfect for groups looking to be close to the slopes without having to stay in a cramped apartment. 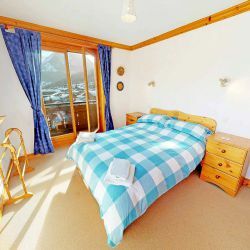 Prices quoted are for up to 6 guests, if your group is larger than 6 there will be an additional charge of £65 per person. 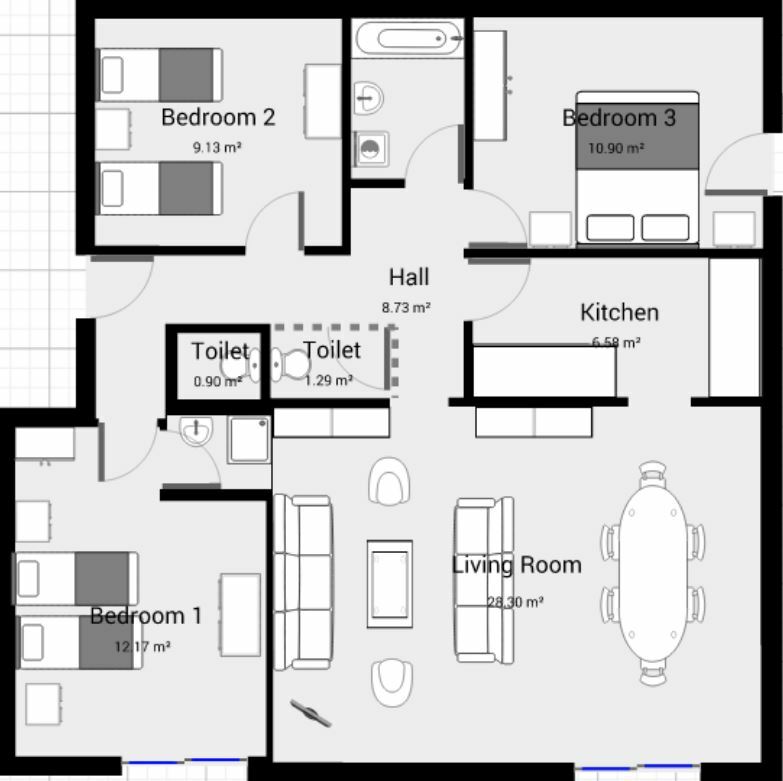 Maximum 6 adults.